LetterOne has completed the purchase of the Pure Student Living portfolio from The Carlyle Group and Generation Estates. This premier purpose built student accommodation business comprises 2,170 beds across five prime central London sites with an ideal geographical spread. 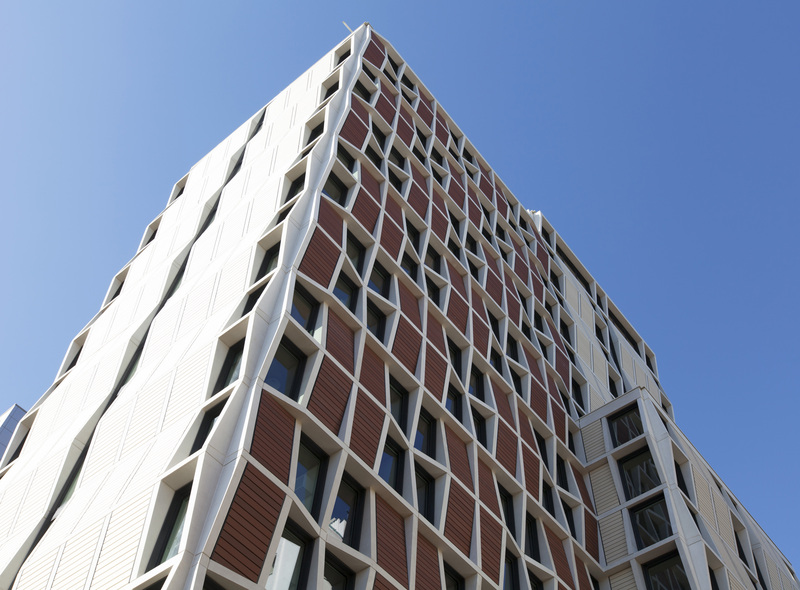 Four of the assets located at Finsbury Park, Hammersmith, Bankside and City University are operational whilst the fifth facility at Whitechapel will deliver the final 417 rooms when it completes in August this year. The acquisition has been structured in two phases with the operational assets transferring immediately whilst Generation are retained as development manager to complete the Whitechapel scheme. Carlyle entered the student accommodation market in 2010 after forming the joint venture with Generation Estates and has been investing funds on behalf of its European Real Estate Fund, CEREP III. JLL advised The Carlyle Group and Generation Estates.